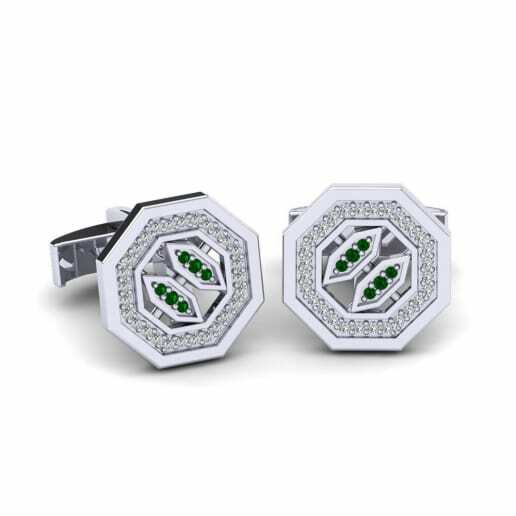 What make green Swarovski so in demand are their affordable prices in spite of carrying the facets of an emerald like the intense colour, lustre and elegance. 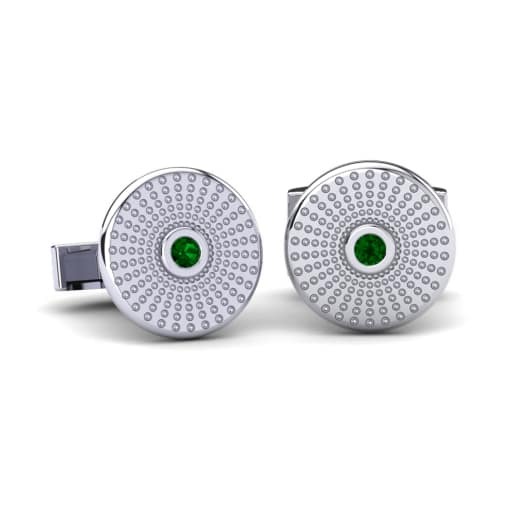 Glamira’s unrivalled men’s cufflinks are the works of perfection for their excellent semblances of green Swarovski crystals. 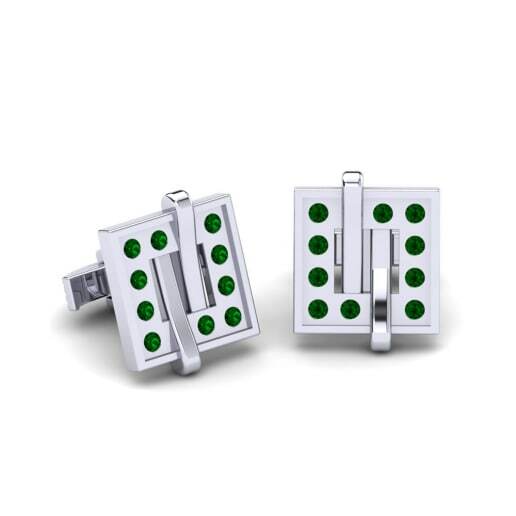 You can take your choice among many designs, colours of alloys and price tags. 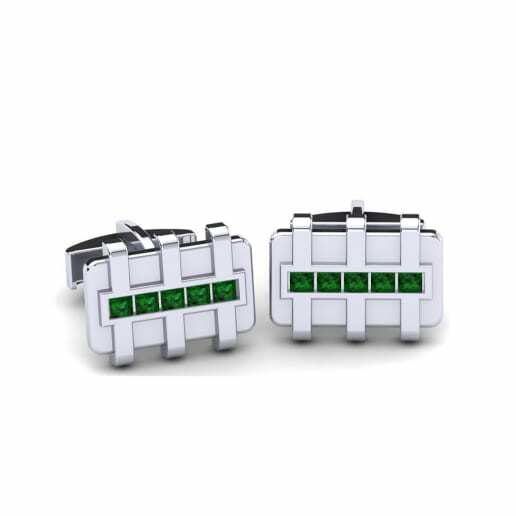 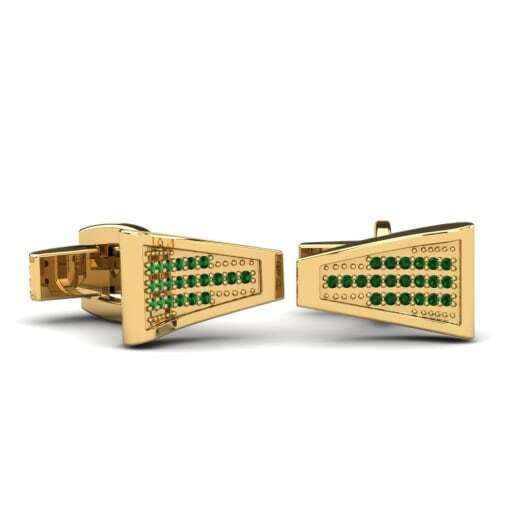 A pair of assertive Swarovski green cufflinks will carry your style through another point. 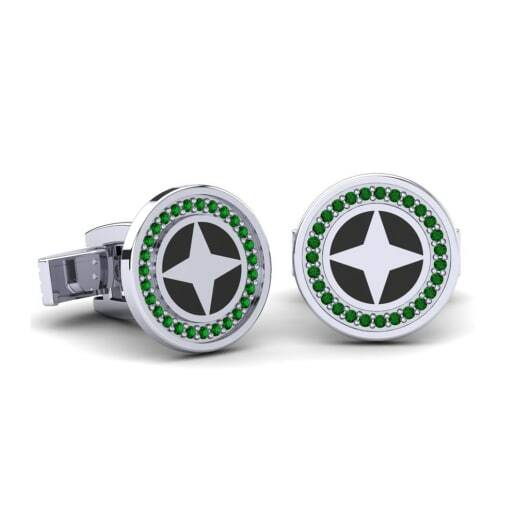 Put your signature to your outfits with Glamira!